We finally made it! The shops name is on a sign and its not ours. 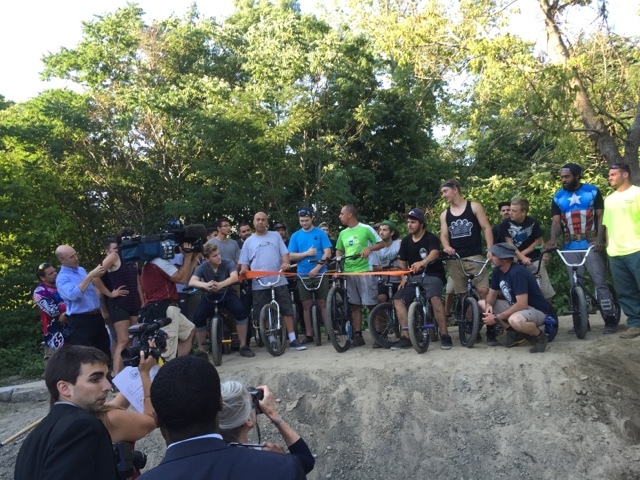 The Roger Williams Pump Track is finally open and we couldn't be happier. We had a great turnout for the opening ceremony and its been used heavily since. I look forward to phase 2 of this project. 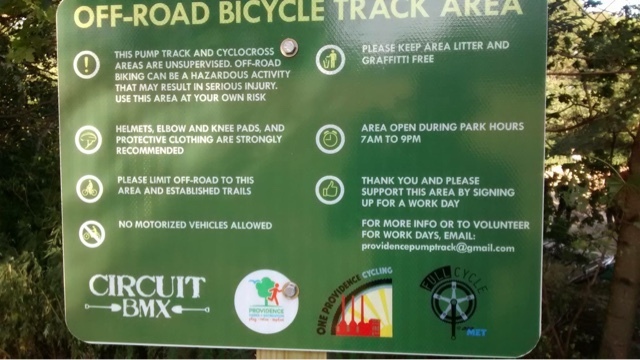 Thanks to the Providence Parks Dept. for giving us the chance on this one. Here is Mayor Elorza with the ribbon cutting. He even took a few runs! 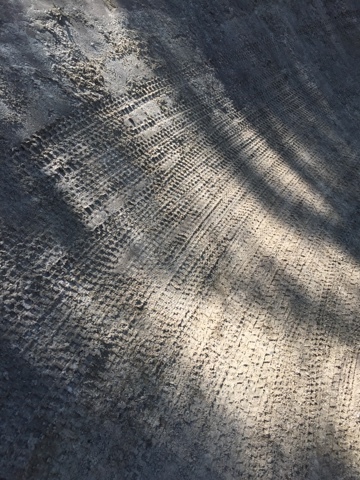 We've been playing with the soil out there and may be coating it to cut down on maintenance. We need to add drainage in a few spots as well. 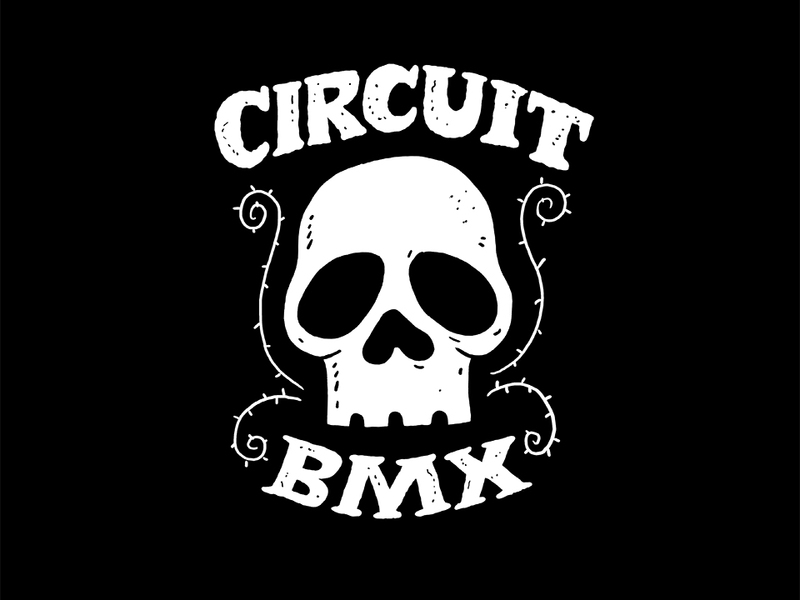 I will keep you posted on closures via the Circuit Facebook Page. Like I said, Big Time! As in big time post. Heres whats new in the shop this week. 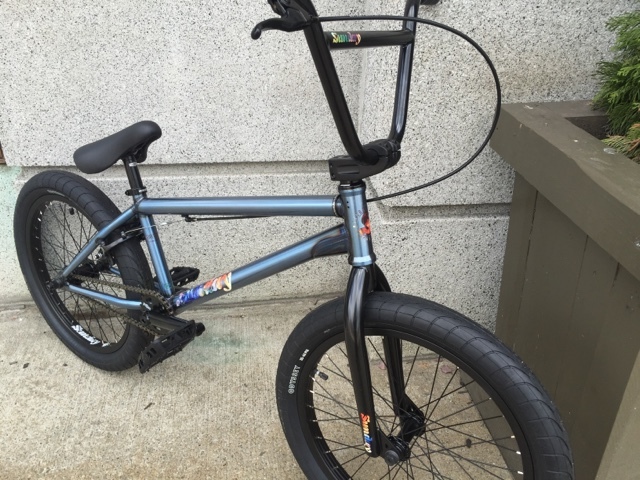 Lets start with frames and the new Fit Hangman Frame in 21" TT. 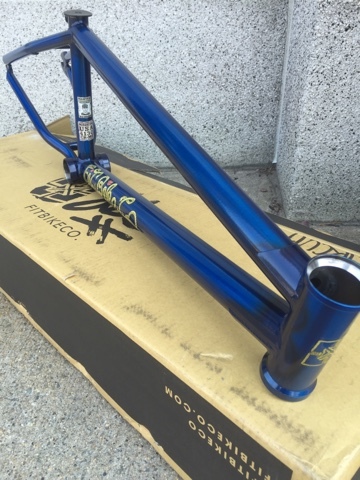 This is the Jordan Hango Sig Frame so you know its built for some burly street riding and you can see a sample here.The flat trans blue isn't a color you see everyday and it looks great. American made goodness for a Canadian brother. Here it is! 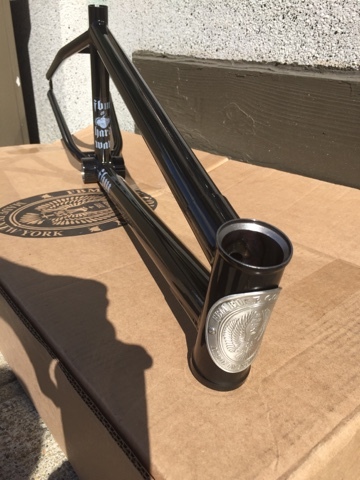 The FBM Hardway V2 in 20.75 Gloss Black. 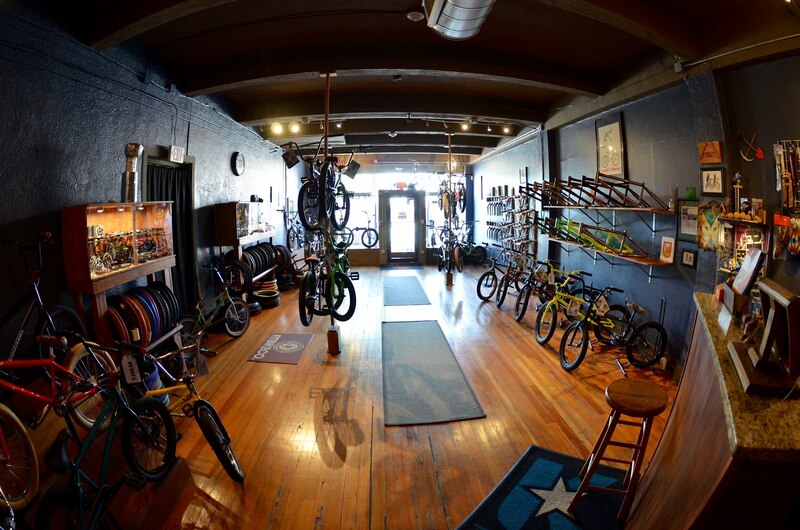 FBM is not just a bike company, its a way of life. 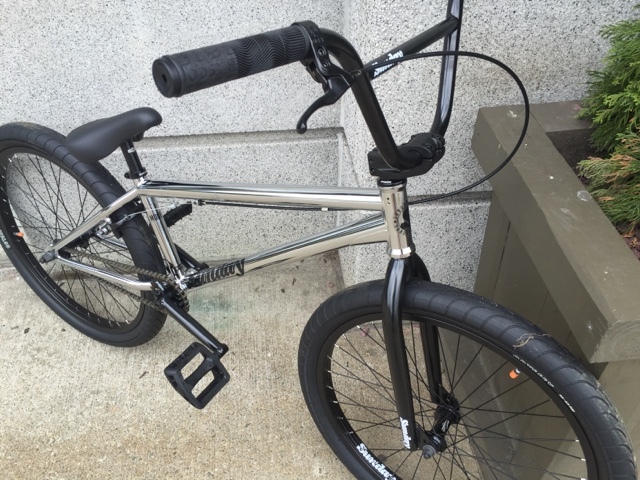 If you live that way of life and don't ride an FBM then come talk to me. I'll guide you. 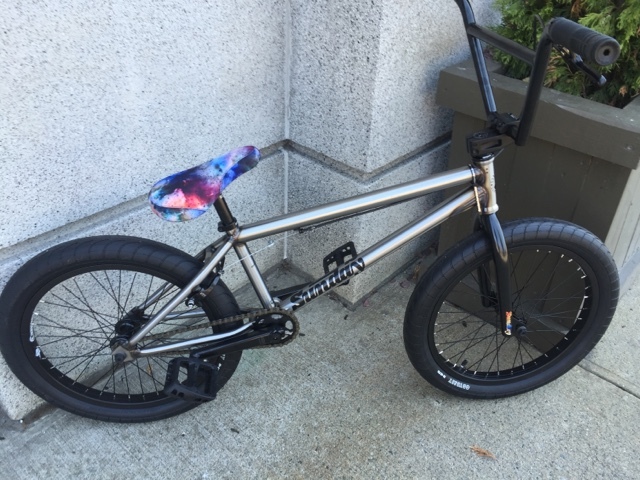 The frame is the pure shred sled with and comes with a free ticket to anywhere USA. 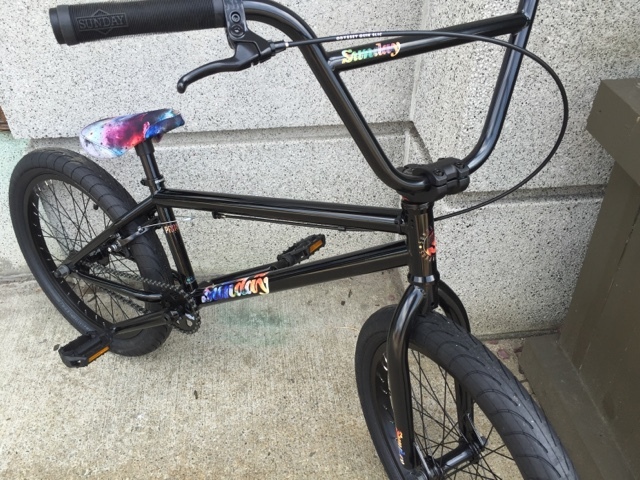 I hope most of you remember when Aaron Ross rode for FBM, you remember that right? If not here you go. Well he's been riding for Sunday for quite some time now and they have a good thing going because I really dig these Sunday MotoRoss Frames. 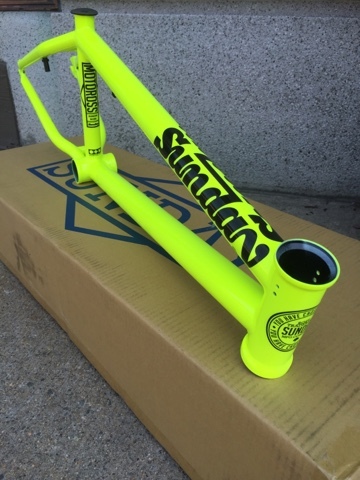 Heres the latest offering with the new Fluorescent Yellow, 20.75" TT. A classic Ross color way. And here are a few of the 2017 Sunday Completes or at least what we have left. 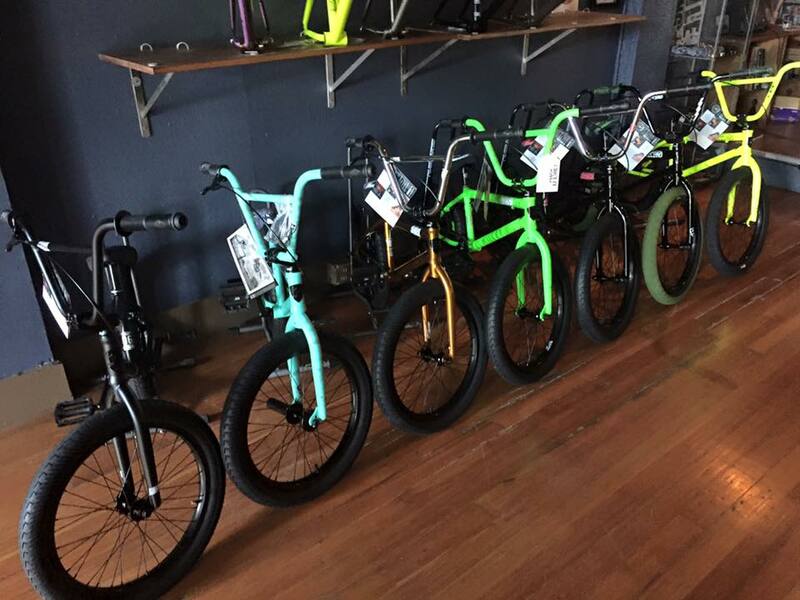 Ive been selling these bikes before I get a chance to build them up. Don't worry, we will have a restock in a few weeks. 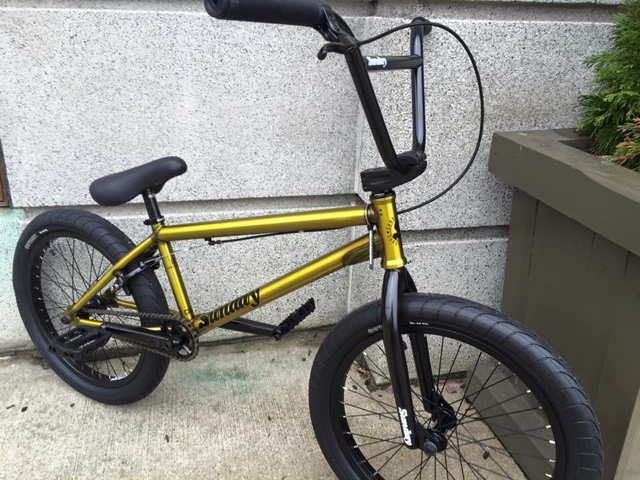 The Primer is the perfect entry level bike for anyone looking to pick up a new ride. The Forecaster is new for 2017 and here is the Mark Burnett Model. This bike is forecaster equipped but don't let Burnett fool you. He is a dirt dog too.